Is the Cost of Professional Teeth Whitening Worth It? Even if you brush and floss twice daily, you will notice your smile begins to lose its sparkle. The primary cause of stains teeth is your favourite foods such as coffee, medications, ageing, tea and more. But we can’t avoid our favourite foods completely; instead, we can clean our teeth by having teeth whitening treatment. Now you may have doubt on, whether it’s worth the cost or waste of money. Here in this blog let me discuss some information, why tooth whitening in Melbourne is a worthy one. What Makes Professional Whitening Worthy? Because of chewing, gnashing, acid attacks and other harmful factors, your teeth will be covered with yellow coating. Porcelain-like enamel given by dentist will increase the natural sparkle of your teeth and makes it bright. By in-office teeth whitening, the stains and debris in your teeth will be removed and restore the natural sparkle of your teeth. The in-office tooth whitening is worth the cost by comparing to the dentist’s ability, the solution they use and mainly its benefits. Whatever the situations of your teeth are; at the end of the treatment, you will get the smile that you expected. The teeth whitening cost Melbourne depends on the dentist you go for. 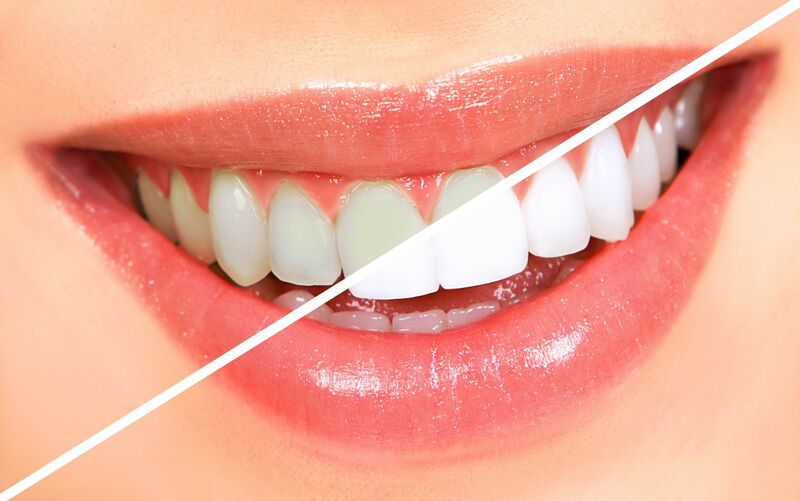 The most affordable price in town for professional teeth whitening starts from $375. Do more research and find the one who offers the treatment at that price. Yes, there are two other options, when it comes to tooth whitening, but we can’t assure, whether it is effective or what. This kit consists of peroxide gel, which is used to apply on the teeth to clean it. Yes, whitening kits will save a lot of time but whitening your teeth by yourself will not be safe and as effective as dentist do. The cost of whitening kits ranges from $100 to $400. For this, visiting the dentist is the best option. They will finish the treatment safely and effectively. You can do the OTC whitening products on your own and the cost you spend for this procedure is cheap. But the main disadvantage of it is you can whiten only a few teeth in the front. So it’s not recommendable. The cost of OTC whitening products varies from $20 to $100. You may have spent a bit to maintain your oral health, especially to keep your teeth and gums healthy. To get the white smile that you have dreamed of, the final step is tooth whitening. They remove all type of stains and make you feel like you have opted for a trustworthy treatment. Before booking your appointment, know the teeth whitening prices in Melbourne and the qualifications of the dentist.